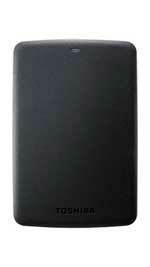 Paytm is offering 3 TB external hard disk black with free hard disk at just Rs. 8096. Apply the coupon code and get this price. Actual price of this external hard disk is Rs. 10596. Cash on delivery is not available on this offer. To get this deal, please follow the below steps.